There are several approaches used in forecasting financial metrics for publicly traded businesses. 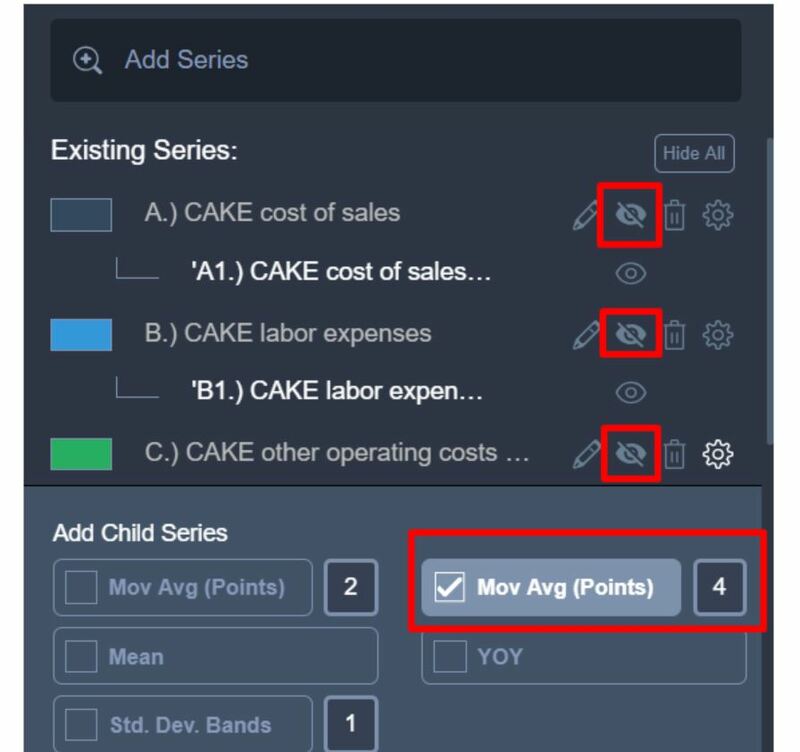 In this post, we will focus on revenue forecasting for businesses that provide “unit-based” metrics. We will look at one example to illustrate our approach. Let’s take restaurant chain Chipotle. Deriving a revenue forecast for the full year next year is relatively simple: we need to know the number of restaurants that the company will have “mid-year” (since we assume no seasonality in openings), the current average revenue per store (a number that is either provided or can be derived), and a certain level of “comparable sales” growth, generally in-line with current trends. Usually management will provide their annual guidance when they report Q4 but, until then, we can have a reasonable estimate. 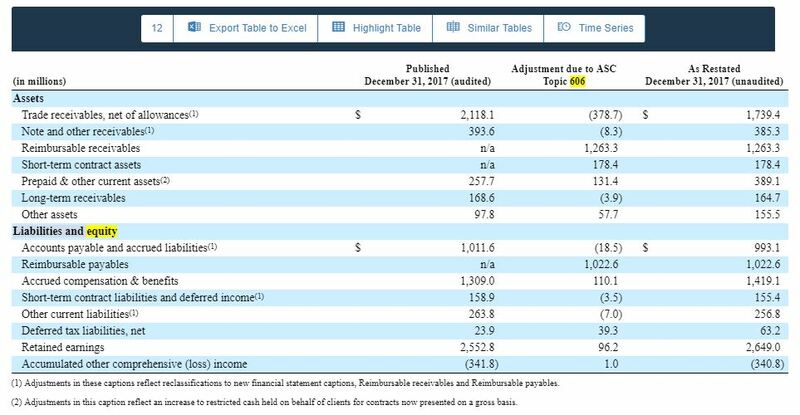 Chipotle started the year with 2,408 units and expects that it will end the year “at the lower end” of the 2018 guidance range, or, about 130 extra units. We also see that about half were opened by Q2, indicating no seasonality. Our conservative estimate for 2018 year-end units is 2,538. For 2019 then, since we have the guidance already, we can take the midpoint of the 140-155 guide, or 148 units. This will leave us with a year-end 2019 forecast of 2,538+148=2,686 units. However, remember that this is the year-end number: not all of these restaurants will be generating full-year revenues, so for our annual 2019 revenue forecast, we will take half the growth, or 74 units. Our “mid-year” forecast for units is now 2,538+74=2,612 units. We also need to know how much revenue each unit is generating, also known as AUV. 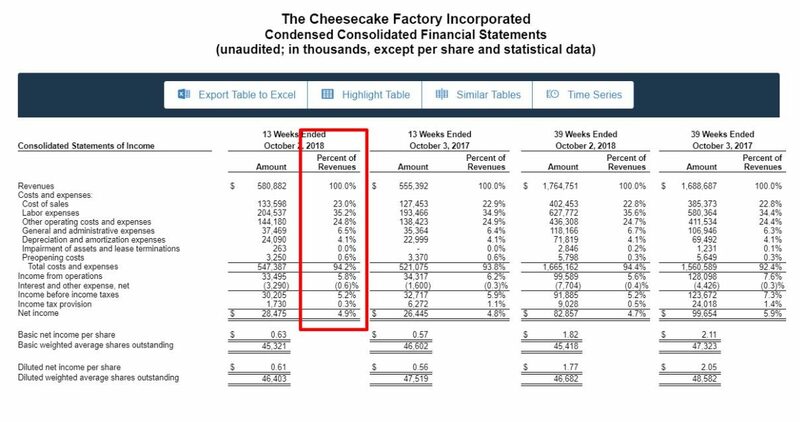 Chipotle does provide this number: we can see that for the last quarter, the LTM number is $1.98 mm. 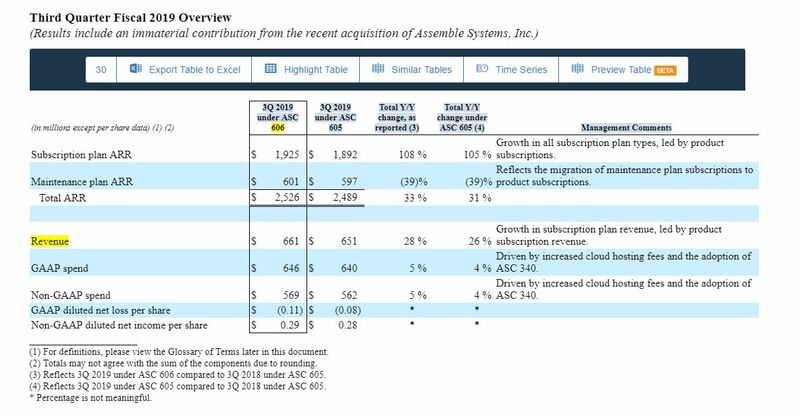 However, the AUV number is not static: Chipotle, and many other restaurants and retailers, provide a “comparable store sales” growth number every quarter. While there is no set industry standard, this number is usually derived from units that have been open for at least a year. 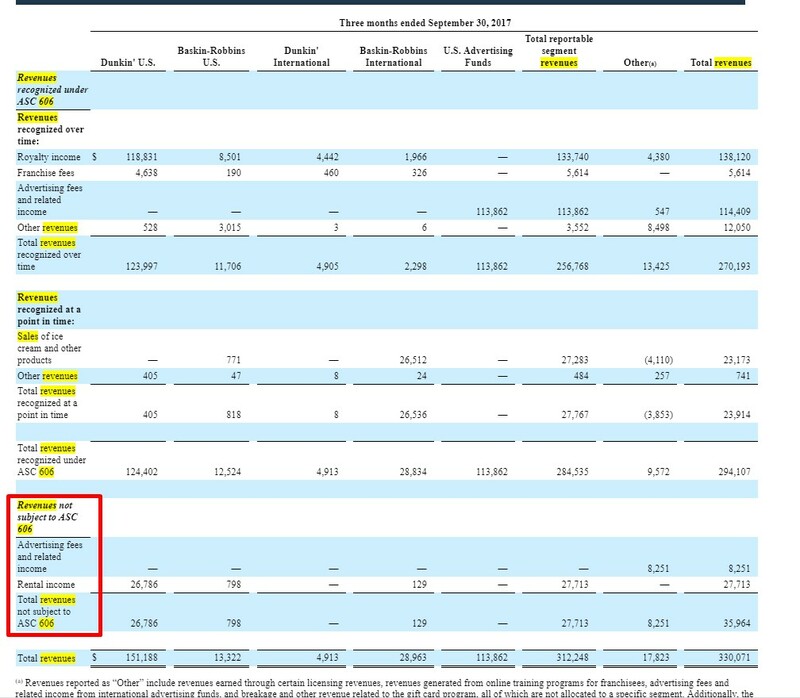 We can see that last quarter the number was +4.4%, but also that the number has moved up and down quite a bit historically as the company recovered from its food safety issues, as we can see in Sentieo’s Plotter of this particular KPI. We can set a range of 2% to 5% for 2019, and now we have all the assumptions that we need. They are 2,612 units selling $1.98 mm on average, times 2% to 5%. Our revenue range estimate for Chipotle then is 2,612 x $1.98 mm x 1.02 = $5,275 mm on the low end. Our high end estimate is $5,430 mm. We can see that this is not far from the current Street estimate for Chipotle’s 2019 revenues, as listed in Sentieo’s Equity Data Terminal. What will make a real difference here is knowing whether the unit openings will be front-loaded, even, or back-loaded, as well as current comparable sales growth trends. We might not get additional clarity on that until the report. However, we can try to estimate the real-time comparable sales trend using Sentieo’s Mosaic alternative data composite index, which shows strong current KPI trend so we are comfortable being above the Street estimate. If you’d like to find out more about Sentieo, please sign up for free trial here. We recently introduced an enhancement to our document markup functionality: Sentieo Capture. Within documents in Sentieo, you’ve had the ability to highlight, annotate, and tag your colleagues within important passages of text. Oftentimes, you’ve also come across important graphics such as charts or tables that you may have wanted to collect and save. Capture any portion of a document (such as a capex breakout slide from a company’s investor presentation). Mark up the capture with shapes, arrows, and lines of text. Save the captured area as an image (along with the source document) directly into your Notebook. As with highlights, you can also add label(s) and annotations to your captures. Why Should I Use Sentieo Capture? How do you collect information snippets from the documents you are reading, and then create a summary report? How do you record the link (URL) to remember the source of the document along with your information snippet? How do you organize the information you’ve collected so that you can easily retrieve it at a later time? When collaborating with others on your team, how do you efficiently share and update this information? You have probably used various tools to tackle these questions, including the Windows Snipping Tool, MS Outlook, MS Word, MS OneNote and Evernote. 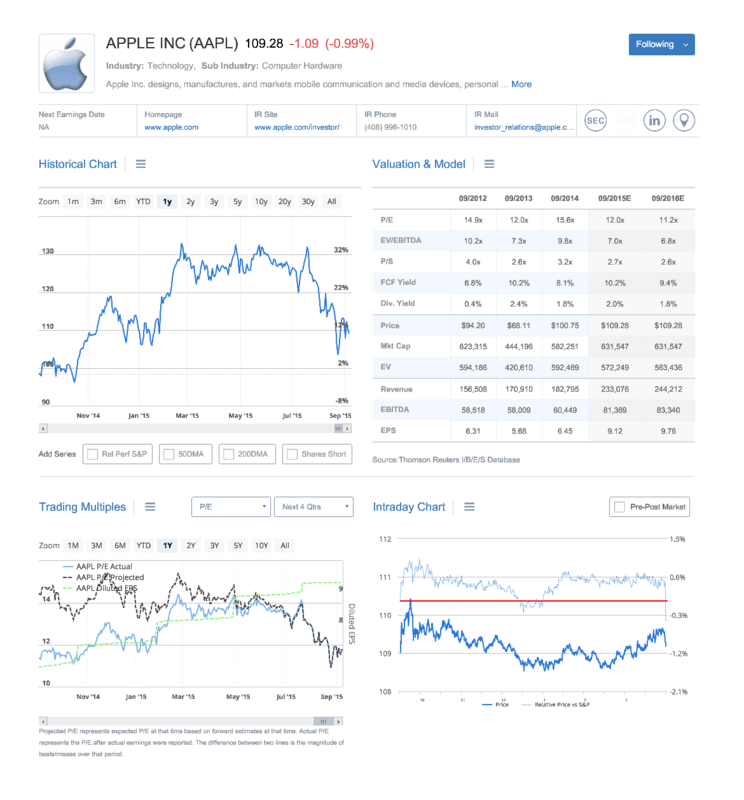 These are all great tools and have their own particular strengths, but they do not solve the a major problem in the investment professionals’ information capture flow: having to source, organize, remember, and be able to retrieve your research. At Sentieo, we are building features to replace the fragmented information capture workflow to become a one-stop solution for managing, sharing, and retrieving the information you’ve gathered on a company or topic. That way you can come up with a meaningful conclusion using all of the information you’ve gathered, and not just bits and pieces. In this post, we’ll nudge you into trying a slightly different approach when doing your company research in Sentieo. The Capture feature can be triggered via the photograph icon located in the upper-right corner of the document that you are viewing. There is no real setup required other than making sure that you have installed the Sentieo Chrome extension, which you will be prompted to do if it is not already installed. Where is this information being stored, and what can I do with it? All of your bookmarks, highlights, annotations (and now captures) are also stored and searchable within your Sentieo Notebook. This also means that your information is available from any computer with Google Chrome and an internet connection. Like highlights, all of your captures are automatically sent to your Notebook and populated with the source document title and filing date, any relevant company tickers, and any labels and annotations. This automatic tagging makes retrieving your highlights and captures a breeze in the future. Additionally, you can share selected research with the rest of your team and people outside of Sentieo. You can also view what others have shared with you. We hope that Sentieo Capture saves you more time and keeps your research more organized. 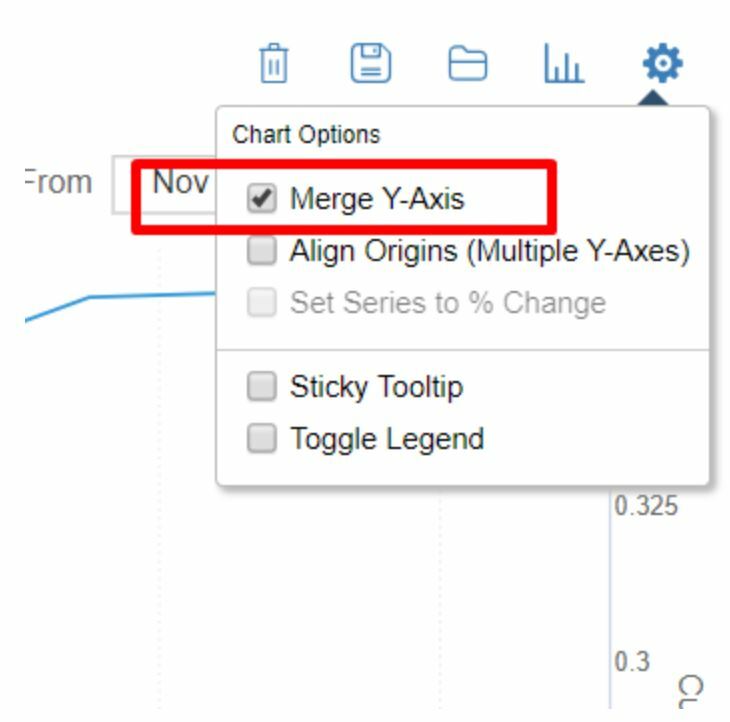 Give highlighting and Capture a try; you won’t want to do your Sentieo research without it! 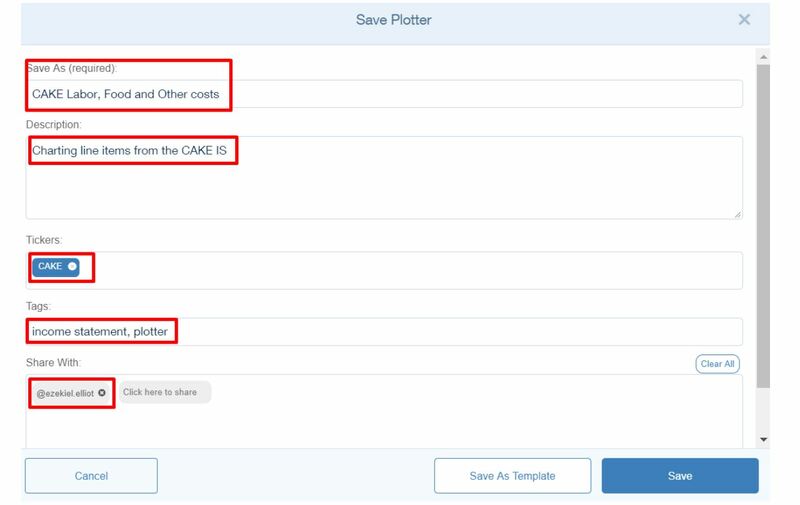 Please message us via customer support chat, or email nauman@sentieo.com with any feedback on the functionality that you would like to see added to the new capture feature! Haven’t used Sentieo yet? Get a free trial. 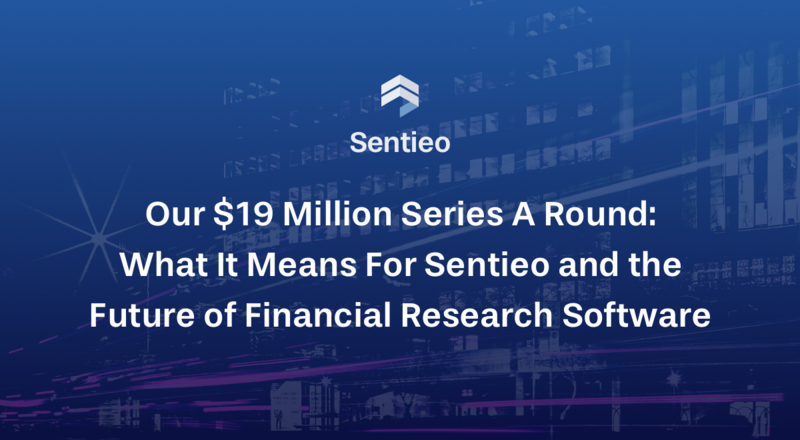 By Alap Shah, CEO @ Sentieo: On behalf of the entire Sentieo team, I’m proud to announce that Sentieo has secured $19 million in Series A funding. We are thrilled to have Centana Growth Partners leading the round, and we couldn’t be more excited to welcome Eric Byunn to our board of directors. This milestone caps 18 months of accelerating momentum at Sentieo, driving a tripling of our client base to 700, a doubling of our global headcount to 160 and the release of the Sentieo Notebook / RMS (Research Management System) for collaboration. While we’re certainly celebrating today’s milestone, fundraising is merely a means to our ultimate end- accelerating human productivity and collaboration in the financial space. 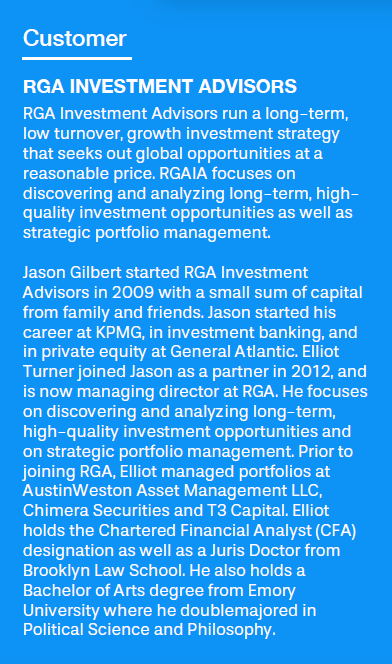 We’ve come a long way from our earliest days, when my brother Naman and I began building tools to improve my own research productivity in running our family office portfolio. Working with our early engineering team, I remember being struck by the huge and immediate performance boost I experienced when I was delivered search and analytics software that was custom built for my workflow. This new capital will help accelerate our R&D spend and go-to-market strategy to help us deliver this same productivity boost to more financial decision makers globally. The pace of change continues to accelerate in the financial industry, with increased regulation, continued shifts to passive and quant strategies and shrinking trading commissions / fee pools. In our experience, the most important underlying change is the relentless explosion in data available to inform decisions. Beginning with the internet and accelerating with mobile, cloud and now AI, data is multiplying, together with the opportunity for insight. There is a prevailing narrative across industries including finance that algorithms are best equipped to generate this insight, translating to a growing loss of human jobs. We see things a bit differently from our unique vantage point. AI and related technologies such as Natural Language Processing (NLP) are best at performing repetitive, trainable processes. In our world we use AI and NLP to help researchers take away the monotonous work of extracting financial data from tables, finding key management commentary in a transcript or alerting a user to changes in a company’s risk factors disclosures. Using our tools, analysts can drastically increase their speed and coverage without sacrificing the depth and accuracy of their work, freeing them up for more meaningful work that only humans can do. Getting out from behind their desks, researchers can visit more management teams, attend more industry conferences and spend time cultivating unique data sources to develop differentiated viewpoints on markets and industries. Finally, as the stakes go up and the number of data inputs increase, finance continues to become more of a team sport. Our work with increasingly matrixed organizations with diffuse knowledge and skill sets has underscored the unique challenges in bringing an organization’s best thinking to bear in driving decisions. This institutional knowledge management and collaboration function is a uniquely human act that can’t be matched by machines. Sentieo’s Notebook / RMS is custom designed to enable humans and software to work seamlessly, automating knowledge sharing, cataloguing decision points, leaving a clear audit trail and allowing concise measurement of outcomes. The results are clear- better visibility, accountability and performance. To see how Sentieo can make you Superhuman, simply go to Sentieo.com and sign up for a free trial. If you would like to receive content related to topics of interest in the markets, don’t forget to subscribe to the Sentieo Blog so that we can notify you of new posts by email. Not all contractual obligations that result in cash outflows are listed in a company’s balance sheet. Looking purely at debt figures leaves an incomplete picture of future funding needs. In this blog post, we will find and visualize these liabilities in several examples across industries. While most analysts are very familiar with common items like operating leases and post-retirement healthcare liabilities, here are a few other items that we found. We compiled these using the search term “Contractual Obligations” in Sentieo’s Document Search, and then built a Time Series chart using the Sentieo Time Series function to export from the 10-K or 10-Q. Lastly, we displayed the data in Sentieo Plotter. Finally, our favorite find: Deckers Outdoor Corporation. This parent company of the UGG brand has purchase commitments for (you guessed it!) over $100 million dollars of sheepskin. This is a new disclosure; only two 10-Ks have it, so we are not showing a bar chart. Chances are that you’ve thought about starting your own hedge fund. Perhaps you’ve felt an entrepreneurial pull, have an investment strategy in mind, or know a team of people with a similar goal. Below, we’ve compiled a list of some of the best guides we’ve found online. 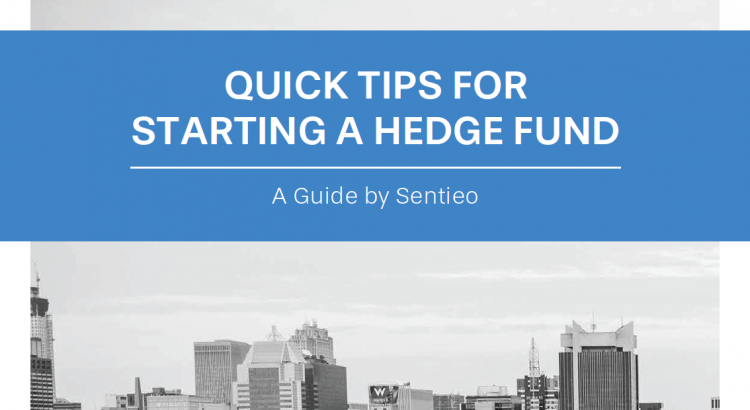 If you’d like to download Sentieo’s full, comprehensive guide that pulls together the best advice from all of these sources — including legal advice, raising capital, office space, building a team, and more — download the full whitepaper. Do you ever feel like Pumpkin Spice season seems to start earlier and earlier? Well, it’s true. It’s also bigger than ever — at least in Search. Sentieo’s Mosaic pulled ten years of “pumpkin spice” search data, and we see some clear trends. Pumpkin spice season was typically off to a slow start, building up to a spike around Thanksgiving in late November (and we see the late November spikes on different days as Thanksgiving moves around). We also see that over the last ten years, the pumpkin spice season has been starting earlier, and search volume in September/October has started to dwarf the previous peak around Thanksgiving. Finally, the pumpkin spice volume peaked in early September this year! We are also seeing the term “pumpkin spice” appear across corporate communications: press releases, transcripts, and presentations. Using Sentieo’s thematic search, we looked for “pumpkin spice” across all corporate communications. We see a range of pumpkin spice products from Dunkin, Coca-Cola, IHOP, and even a pumpkin spice Baileys coffee liquor from Diageo. And, of course, the 800-pound pumpkin spice gorilla is Starbucks: the company announced in a tweet that its legendary pumpkin spice latte is back on August 28th. Below, we used Sentieo’s Plotter to look at the frequency of pumpkin or PSL mentions from the Starbucks Twitter account.